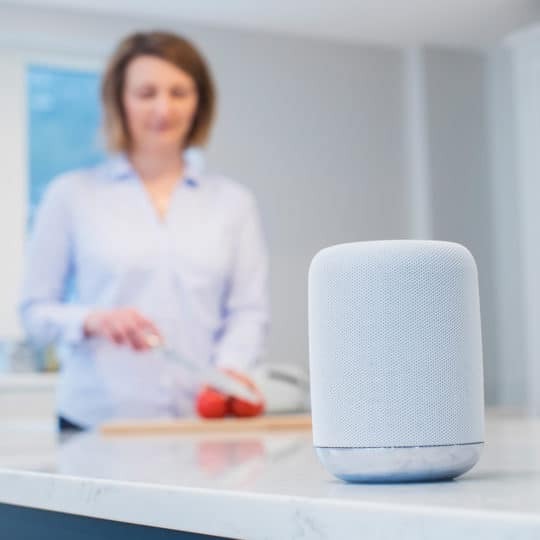 As the world gets more and more technologically advanced, we find new technology coming in deeper and deeper into our personal lives even at home. 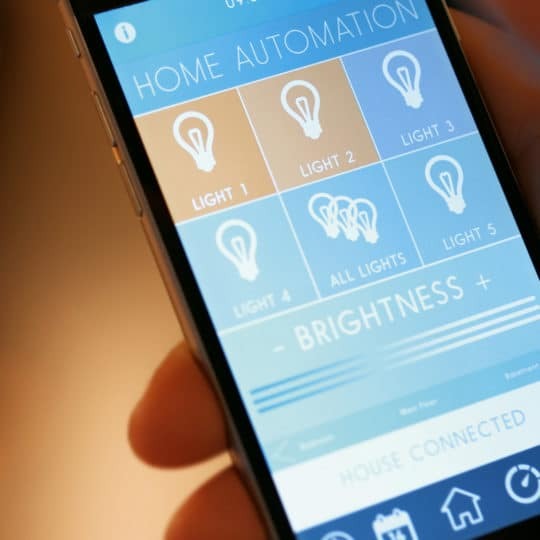 Home automation is becoming more and more popular around the world and is becoming a common practice. The process of home automation works by making everything in the house automatically controlled using technology to control and do the jobs that we would normally do manually. It is much easier to install home automation in a house while it is still being built since you have the ability to put things inside the walls to save space. Though, people who have houses already built can still have home automation done in a less intrusive way through wireless systems. The term ‘home automation’ is now acknowledged as covering most I.T., automation, communication and wiring aspects of our homes. 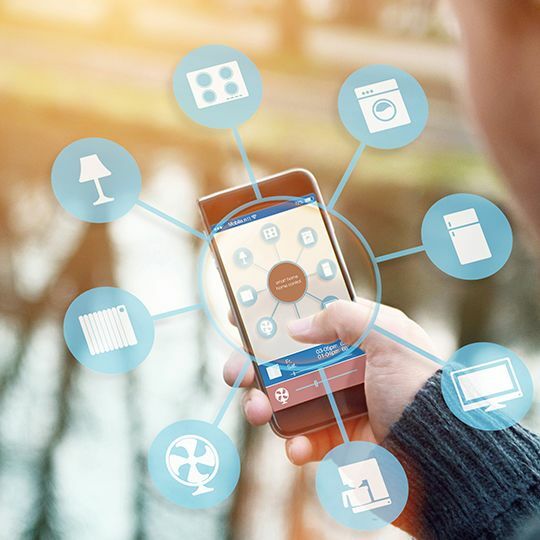 Most of these functions can be installed independently of each other, but the real benefits of the automated home are realized when these different aspects communicate with each other. 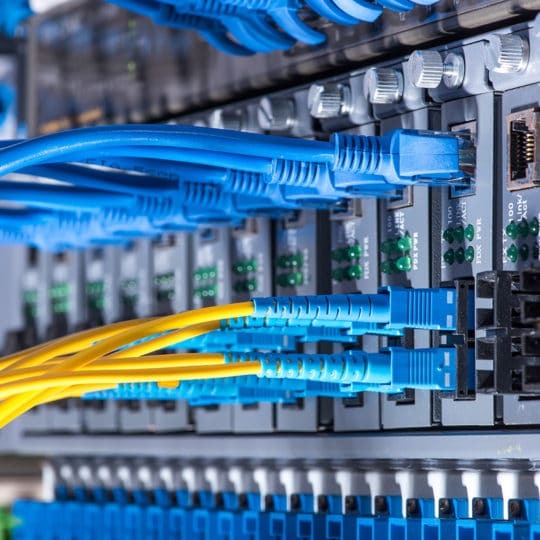 For example, having two PC’s networked together in the home, giving both users access to the internet may seem like the forefront of technology, but imagine if they were tied into our house wiring and could turn lights and appliances on and off automatically when we are away from home, even via the internet. Imagine that the PC was networked into our security system and could display images from our home security cameras onto our computer screen at work.